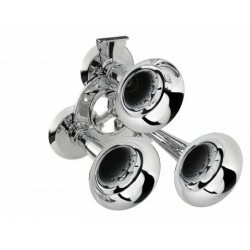 Horns & Accessories | Exalto Emirates LLC. 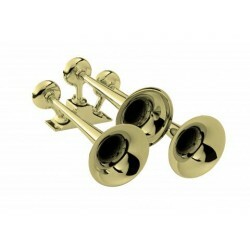 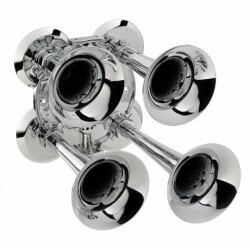 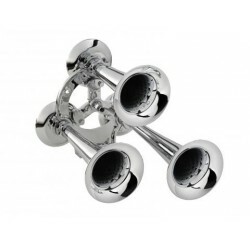 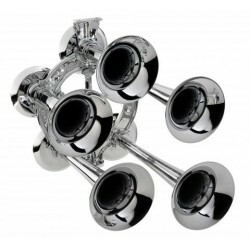 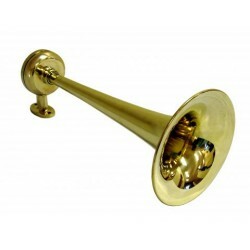 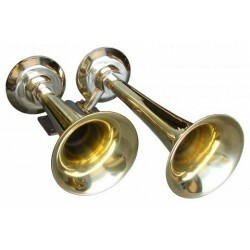 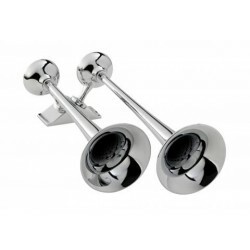 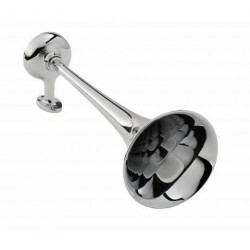 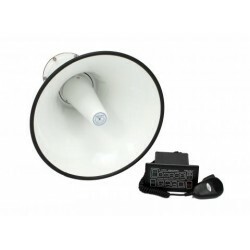 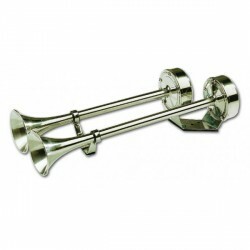 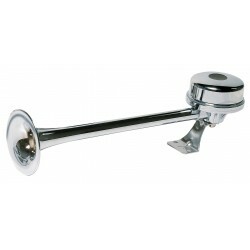 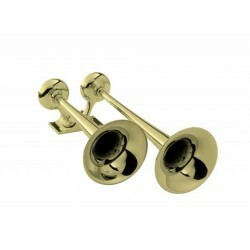 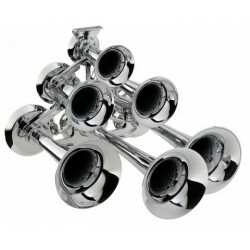 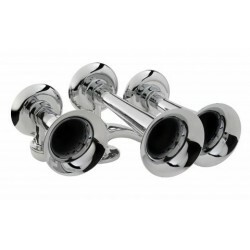 &bull; Horn made of chromed plastic.&bull; Housing made of chromium plated brass.&bull; Mounting brackets of SS.&bull; Supplied with relay. 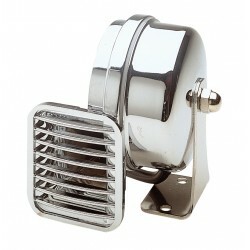 &bull; Made of chromium plated ABS and stainless steel.&bull; Mounting brackets stainless steel.